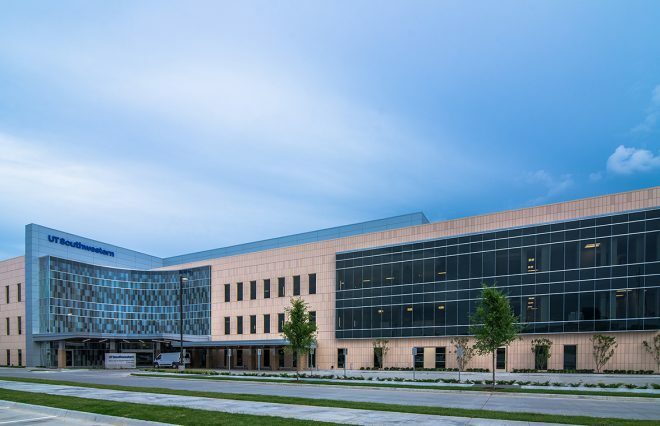 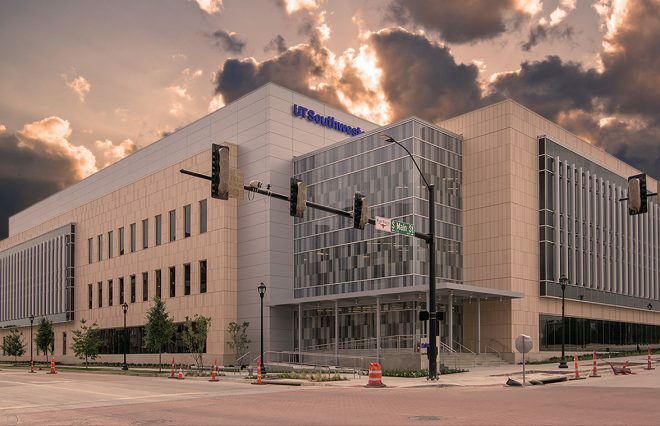 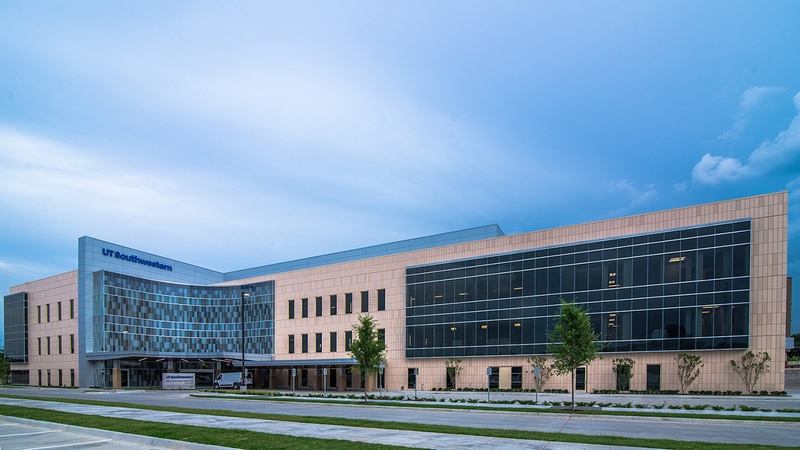 UT Southwestern Medical Center recently dedicated its new Monty and Tex Moncrief Medical Center at Fort Worth. 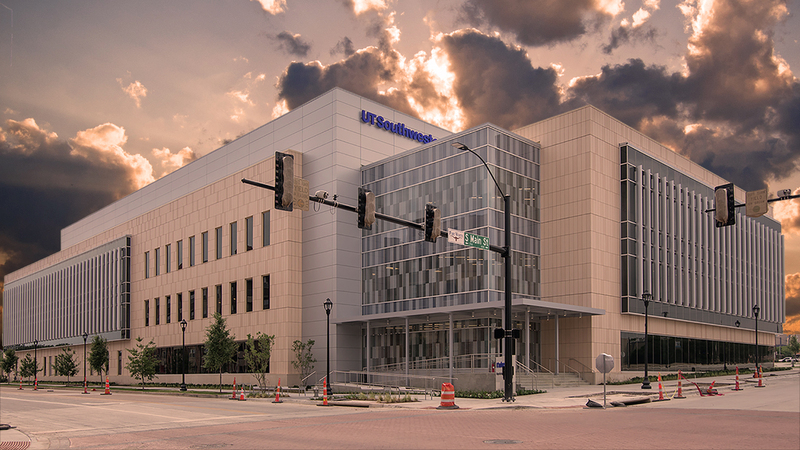 The center will provide 16 specialty medical services. 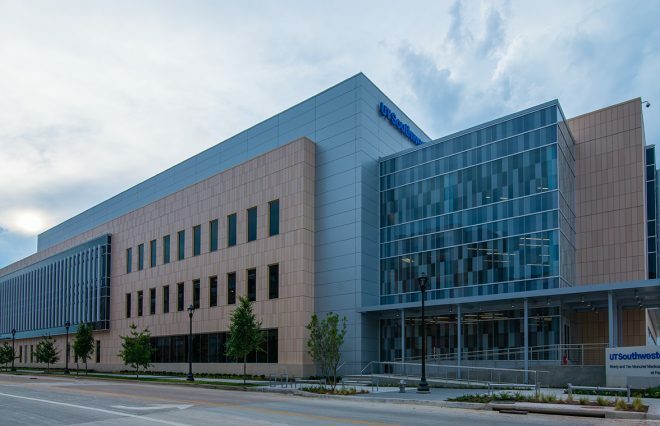 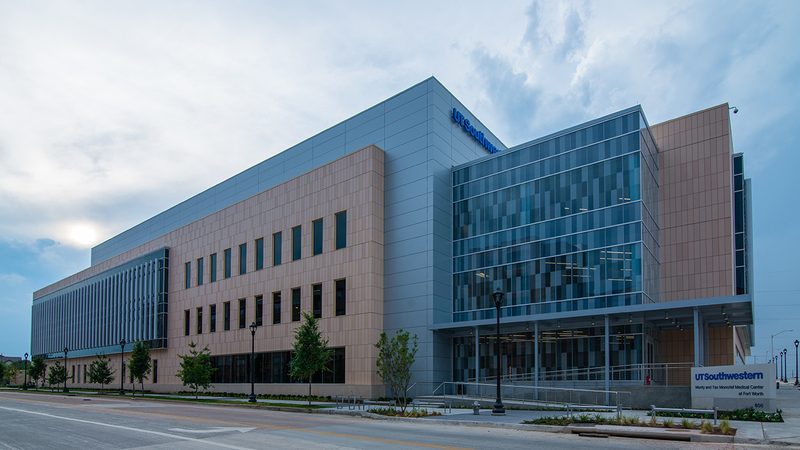 The Moncrief Medical Center is a three-story, 110,000-square-foot multi-specialty outpatient facility that will provide lab and pharmacy services, capabilities for diagnosis and follow-up care, rehabilitation services, and physical and speech therapy. 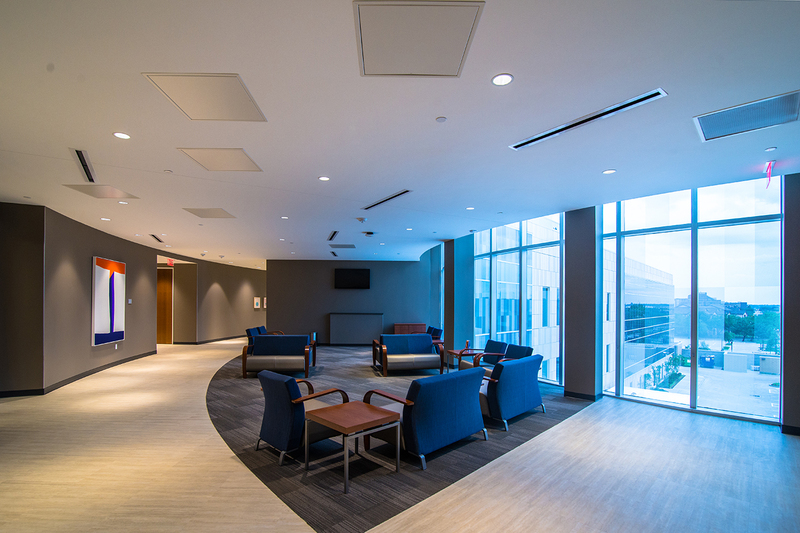 The facility is located near the Moncrief Cancer Institute in Fort Worth’s medical district. 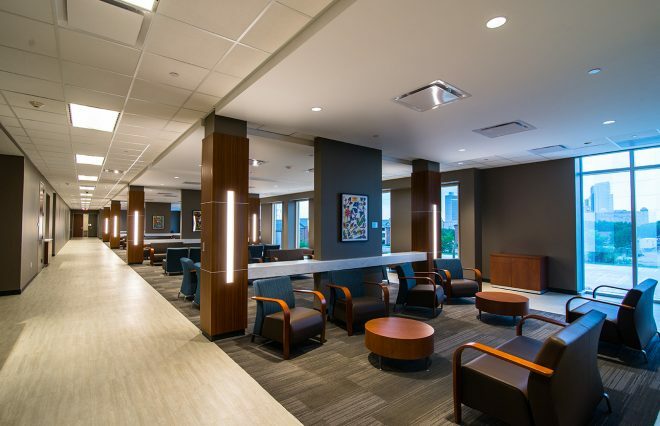 Patients at the center can also access hospital privileges at Texas Health Resources Harris Methodist Hospital Fort Worth and UT Southwestern’s William P. Clements Jr. University Hospital in Dallas.